A path can be trodden on them, seldom thought of at all, for years at a time. 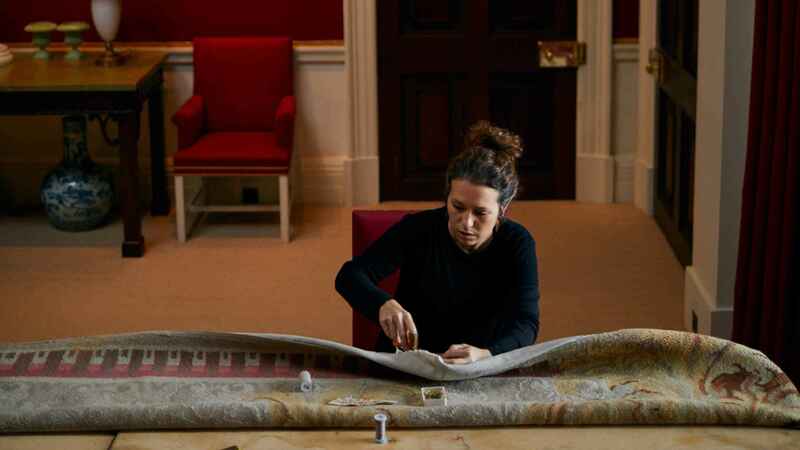 But to expert conservators Juliet Campbell and Liza Gunning, carpets are the unsung heroes of many great houses. 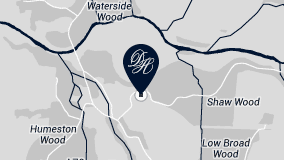 Experts in their field, Campbell and Gunning are based out of the Tetley Workshop in Devon – a centre for the conservation of such pieces, founded by Heather and Jonathan Tetley in the early 1990s. “Conservation is quite different from restoration,” they point out: while restoration will see a piece returned to its former aesthetic glory, sometimes using invasive methods, conservators are more concerned with strengthening and supporting it, preserving its hard-earned history for the enjoyment of generations to come – something truly valued at Dumfries House.